Join Hackensack Meridian Health Mountainside Medical Center at Montclair Film for a free screening of MILK (2015) during World Breastfeeding Month to educate and promote breastfeeding. Parents with young children are invited for complimentary refreshments at this free community screening and panel discussion with professionals from Mountainside Medical Center. This very special event is being organized for expecting and nursing mothers, so we remind attendees to expect and come prepared for intermittent commentary from our younger guests. The World Health Organization (WHO) strongly recommends that mothers breastfeed their newborns for the first six months of life. According to WHO, breast milk is known to provide both nourishment and therapeutic benefits to an infant, yielding critical immunological and developmental support that cannot be replaced by using formula. In addition, breastfeeding women are less likely to develop breast and ovarian cancer and children are less likely to develop diseases such as obesity and diabetes later in life. 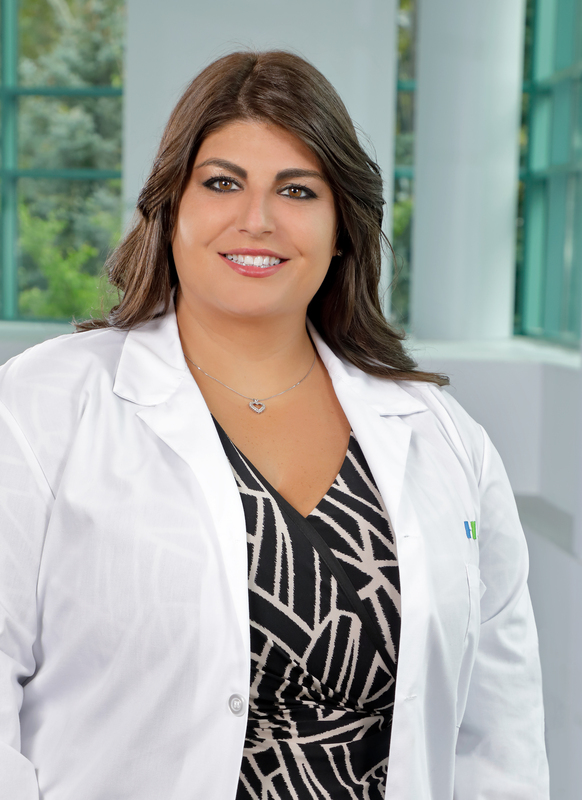 The professional panel will consist of OB/GYN specialist, Vanessa Parisi, D.O. 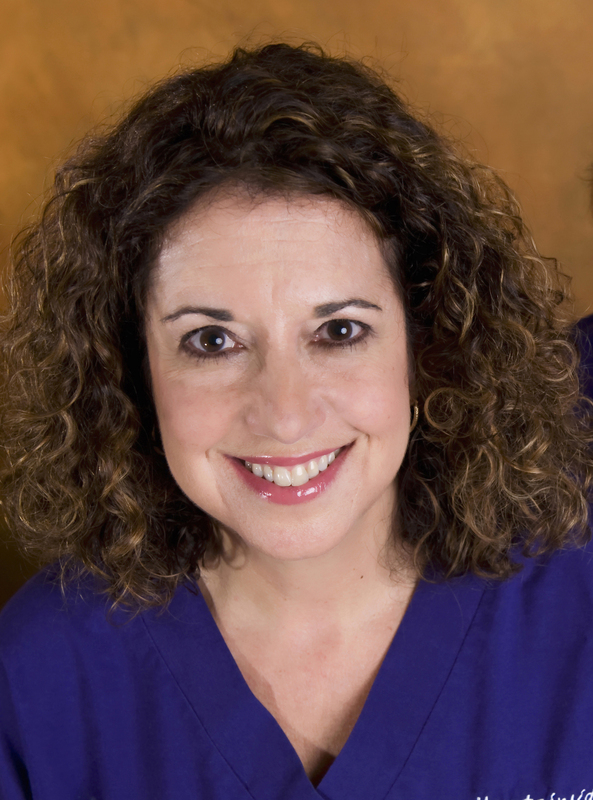 and Laurie Barbalinardo, R.N., Certified Lactation Consultant. A graduate of New York College of Osteopathic Medicine, Dr. Parisi completed her residency at St. Barnabas Medical Center in Livingston, NJ. While at St. Barnabas, she served as Administrative Co-Chief Resident and is the District III Junior Fellow Chair for the American Congress of Obstetricians and Gynecologists, participating in community service, advocacy, and education of young physicians. Dr. Parisi currently serves as Vice Chair of the New Jersey Obstetrical and Gynecological Society. She is part of Mountainside Medical Group in Nutley, NJ. Laurie Barbalinardo is a specially trained staff nurse with 38 years of experience in Women’s Health Care and Maternal-Child Health. She received her Bachelors of Science in Nursing from University of Rhode Island, College of Nursing. Laurie has been awarded certification by the International Board of Lactation Consultant Examiners and is a Certified Professional Childbirth Educator. She, along with colleague Elizabeth Buggeln, R.N., began the Breastfeeding Support Group at Mountainside Medical Center in 1998. 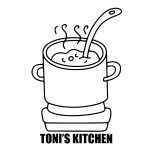 Toni’s Kitchen is most in need of food for their Healthy Backpack program including oatmeal or healthy cereal; tuna fish; raisins or dried fruit; granola bars; and small bags or boxes of rice. Donations may be left in a marked container in our lobby at 505 Bloomfield Avenue through November 18th.